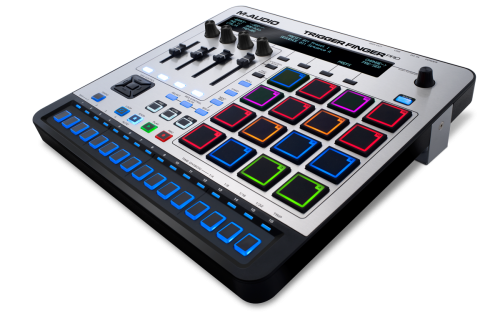 It's nice to see that IMB is not letting the M-Audio name fade in the wind and actually producing new hardware. Wonder what the price is going to be? The main appeal of the original Trigger Finger was it's low price tag. That looks tasty. Just got a Axiom A.I.R Mini 32, very impressed considering it is bus powered, and works perfectly with Logic X on my MacBook Pro.